Let us help communicate your business from design, right through to delivery. 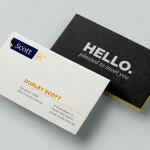 Your business card is one of the first bits of marketing material that many of your clients are likely to receive. 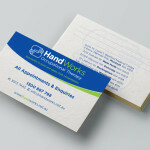 Whether you hand over a plain card or well designed, embellished business card – it is a reflection on your business and sets the standard of expectation from your client. Let us help make this first impression count. We can help from design, right through to delivery. 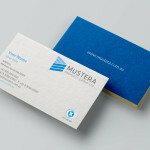 We make the entire process of your company’s business card printing easy. 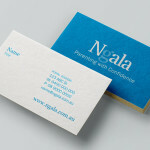 We can print existing business cards to a high quality finish or we can help you create a unique design of your own. 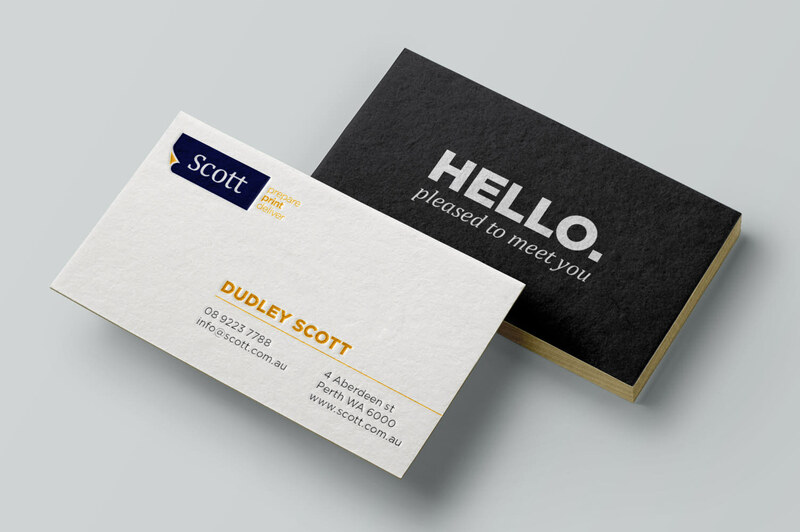 Our expert team understand that your business card is a representation of your company’s image, which is why it’s important to create an impressive business card that stands out to your future clients. 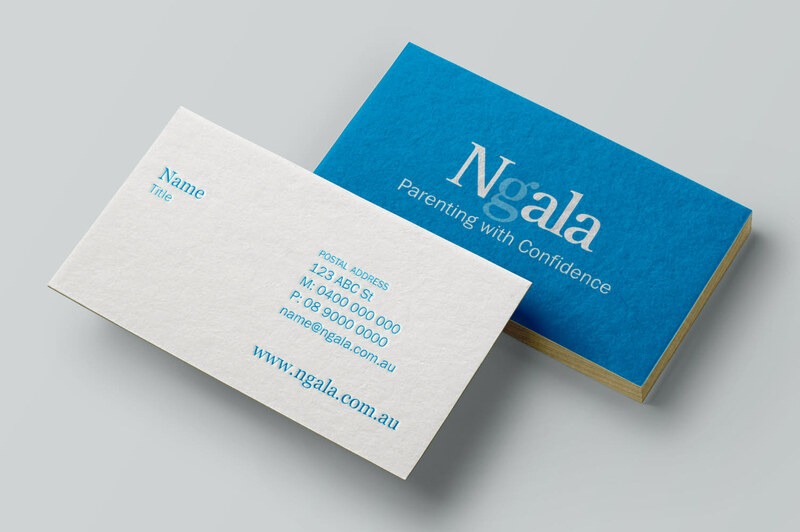 Our team will work closely with your company throughout the entire business card printing process to ensure that you’re completely happy with the end result! 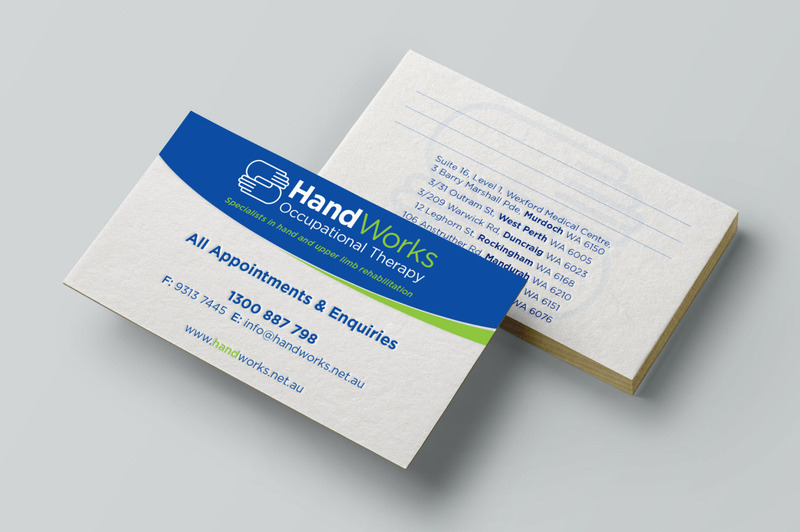 Once we’ve completed your business card printing, we will deliver your new impressive business cards right to your company’s door step. So you won’t even have to leave the office! 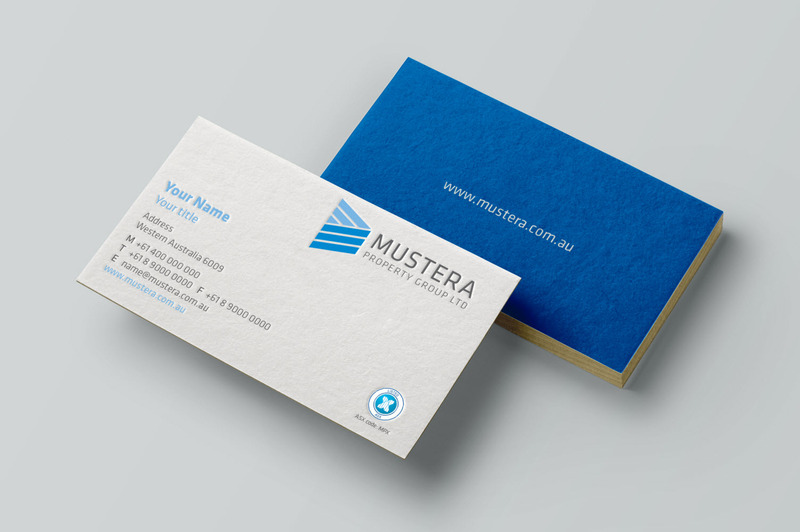 Let’s chat about how our business card printing services can help your company. Request a quote today or call us on (08) 9223 7788.